Will General Haftar's troops attack Tripoli? Heavily armed forces loyal to a Libyan commander have been filmed advancing towards Tripoli, ratcheting up tensions ahead of a UN-backed peace conference. 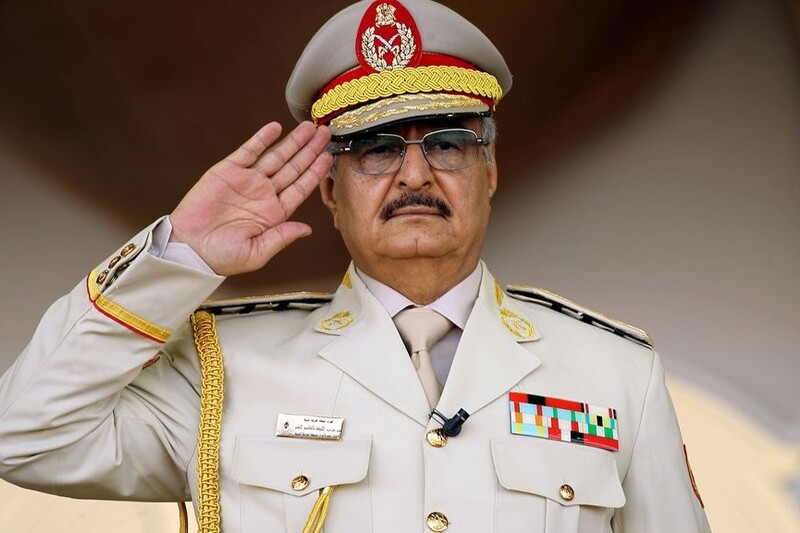 Eastern Libyan commander Khalifa Haftar ordered his troops to march on the capital in a video posted online, hours after he said his forces took full control of Gharyan, a town about 100 km south of the capital. The tensions come as the UN is preparing to hold a conference later this month in the southwestern city of Ghadames to discuss a political solution to prepare the country for long-delayed elections. The Tripoli government announced a high state of military alert in response to the advance by Haftar's forces. The US, UK, France, and Italy have issued a joint statement calling for calm in the country. "At this sensitive moment in Libya's transition, military posturing and threats of unilateral action only risk propelling Libya back toward chaos," they said in a joint statement issued by the US state department.